Ambucare Ambulance service has aircrafts specially equipped and Designed to relocate patients from one facility to another via Airways, Ambucare Ambulance ensures continuous medical monitoring for the patient’s safety Ambucare Ambulance is a sub division of Ambucare Cardiac Ambulance Services Which provides medical transportation services via air and utilize high-technology medical equipment’s. 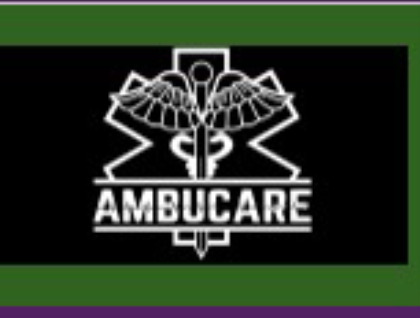 With medical specialists on board the Ambucare Ambulance team transfers patients with utmost care. All Aircraft’s, used are thoroughly equipped with medical supplies Ambucare Ambulance provides cost effective air transportation services worldwide. Ambucare Ambulance provides unequaled value in executive services, aircraft quality, reliability and dependability. Along with transferring patients who require critical care, we also transfer patients in more suitable conditions. Ambucare Ambulance does not distinguish between medical centers Our firm runs from small nursing homes to major hospitals, institutes and research centers.